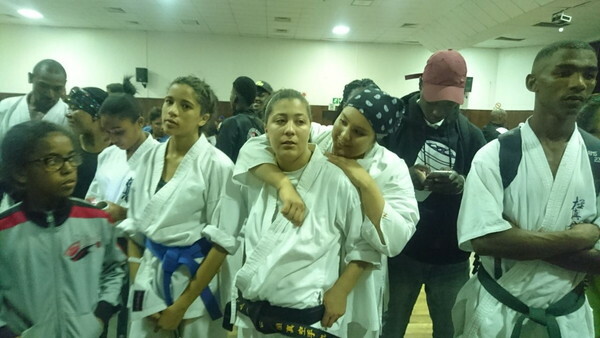 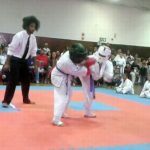 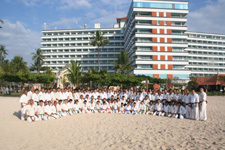 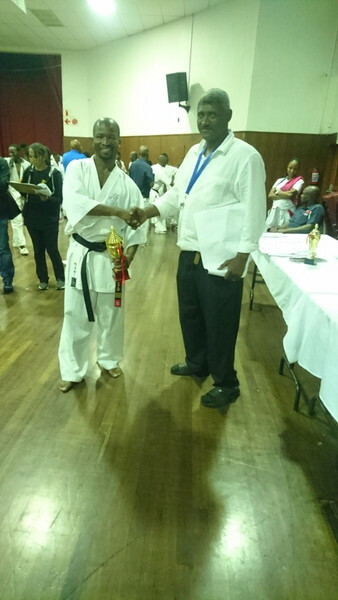 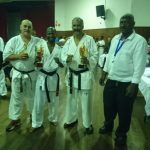 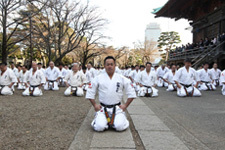 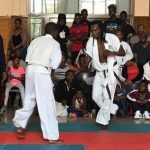 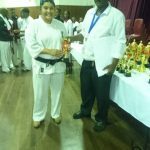 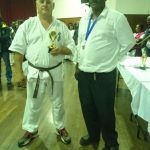 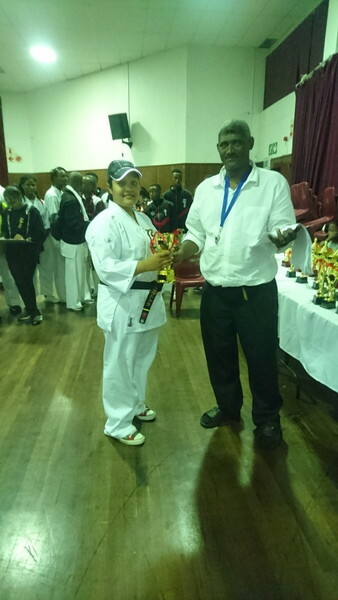 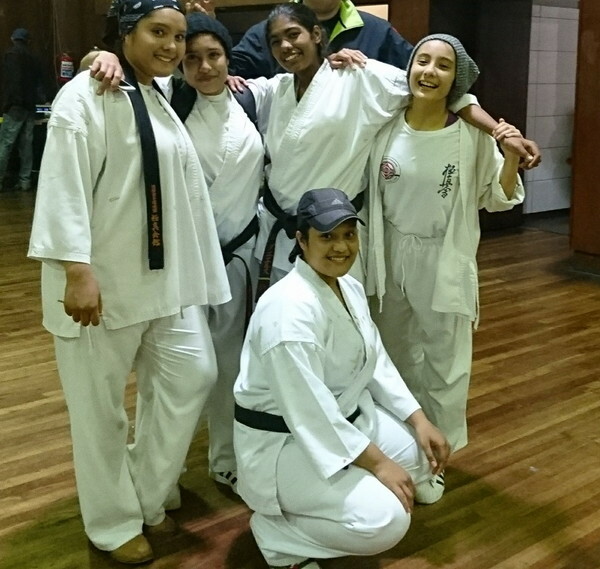 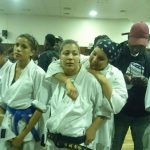 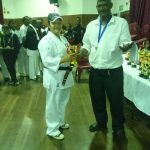 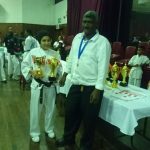 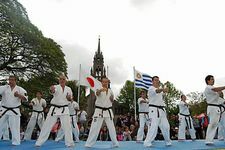 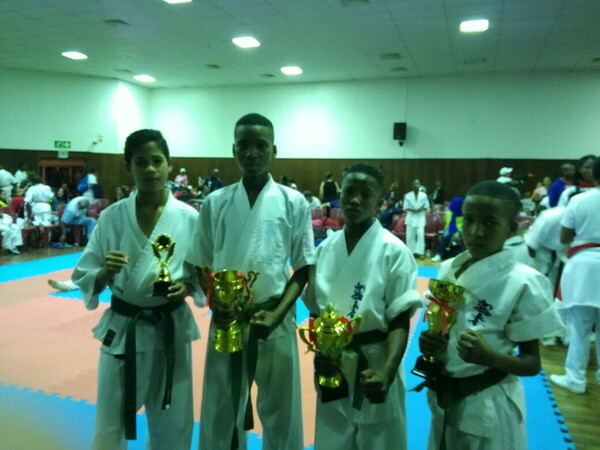 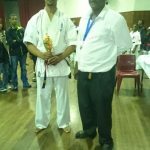 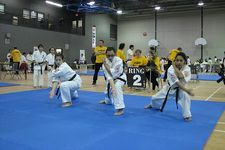 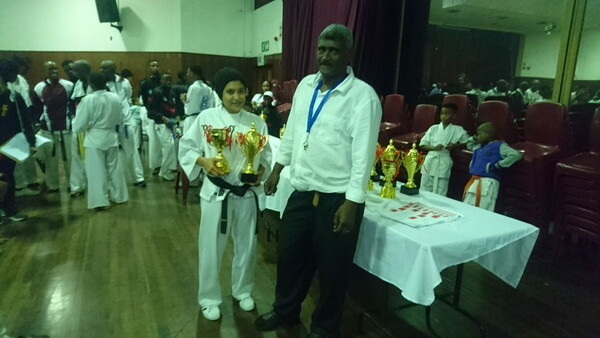 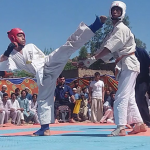 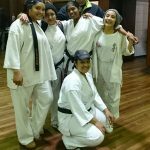 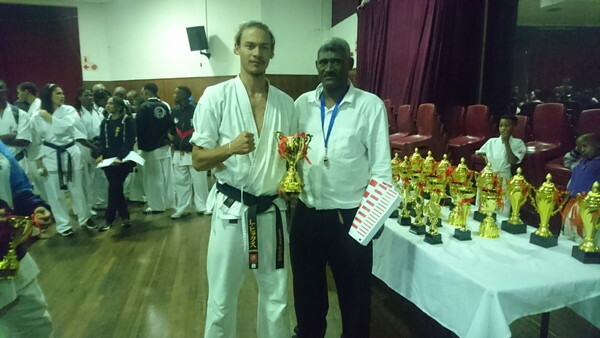 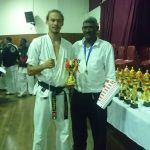 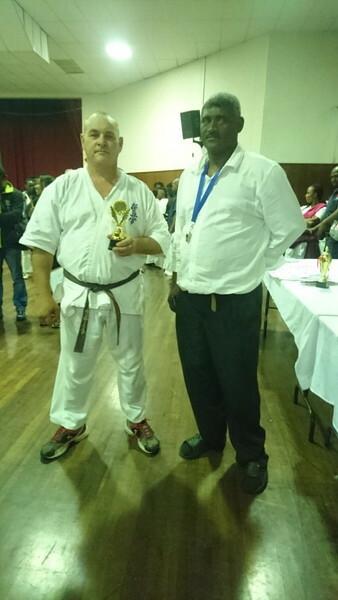 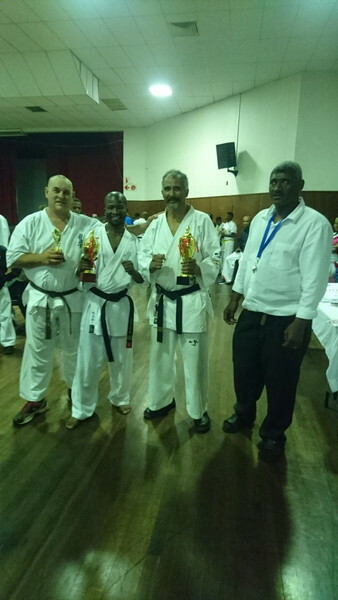 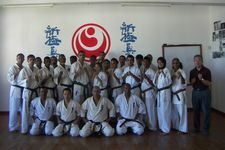 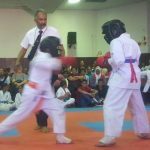 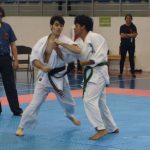 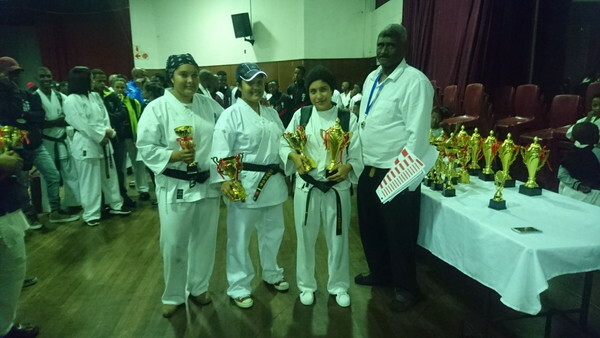 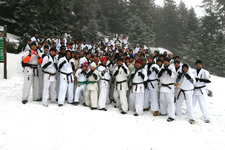 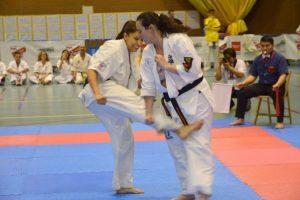 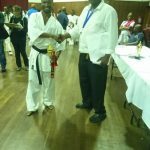 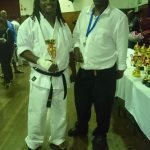 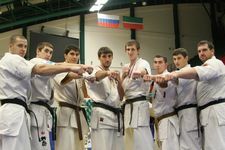 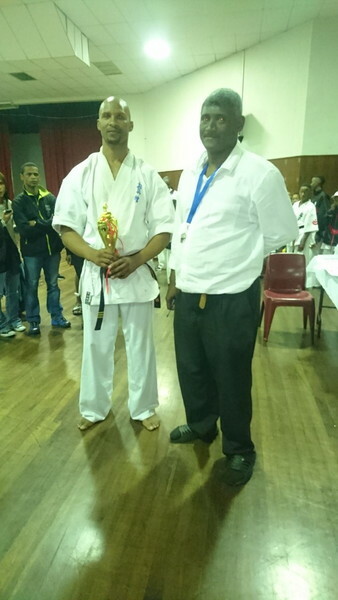 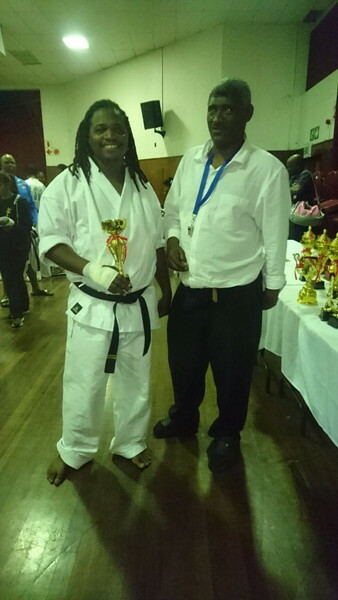 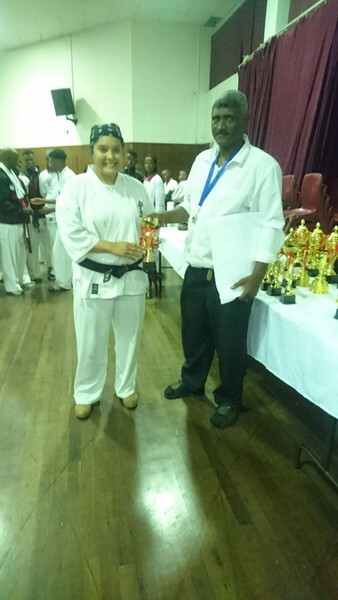 Fighters from WKO Shinkyokushinkai, Kyokushinkan, Kyokushin Sosai, Kyokushin Union, and Ashihara Karate competed among other Full Contact Karate styles on the day. 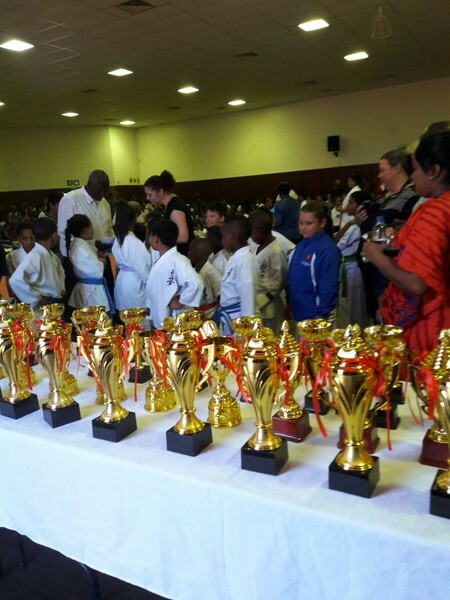 This was our biggest tournament to date as registrations kept pouring in. 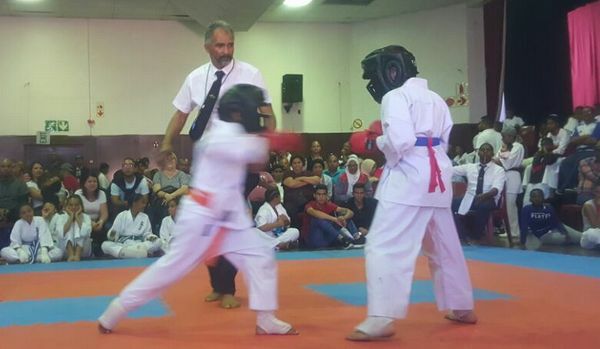 The seating area for spectators was packed to capacity and remained full until the very last bout. 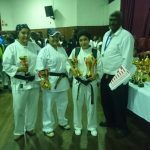 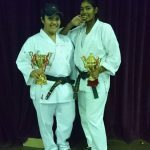 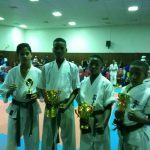 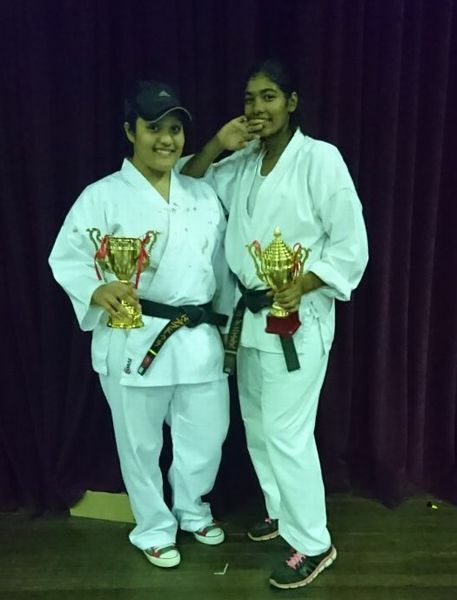 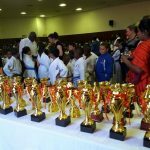 Juniors having traveled to the Dream Festival last year did extremely well at the tournament as one could clearly see the experience gained by competing internationally. 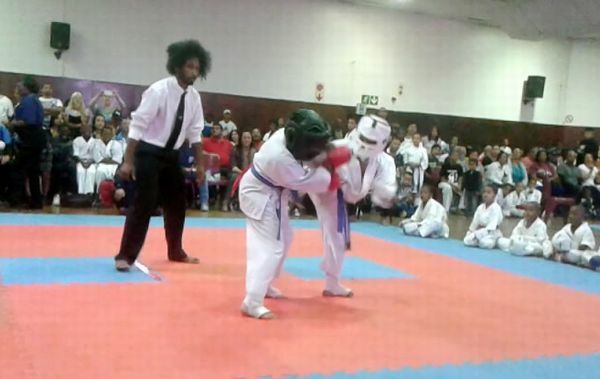 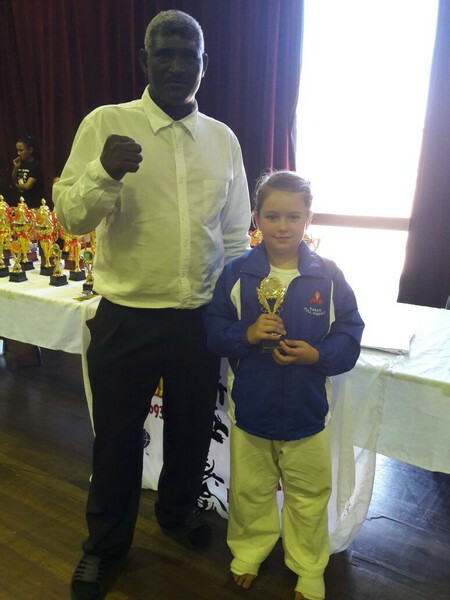 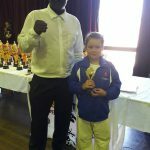 The fighting was at a very high standard and many bouts went into extended rounds. 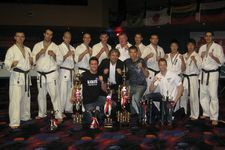 WKO Shinkyokushinkai won 72 of the 116 trophies on the day.